Micro Management's standard reports provide insight into every aspect of your operations. A run-time version of Business Object's Crystal Reports is shipped standard, allowing users to view, print and export data from these reports Word and Excel. 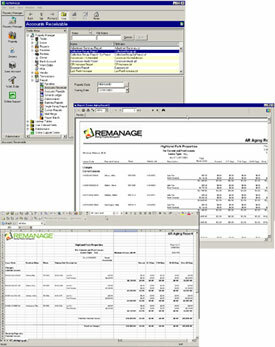 Customized reports are available. Click the titles below to see samples of a few of our standard reports. Your company's logo may be substituted for the logo on your reports. If you don't have Adobe Acrobat Reader installed, you can download it here .